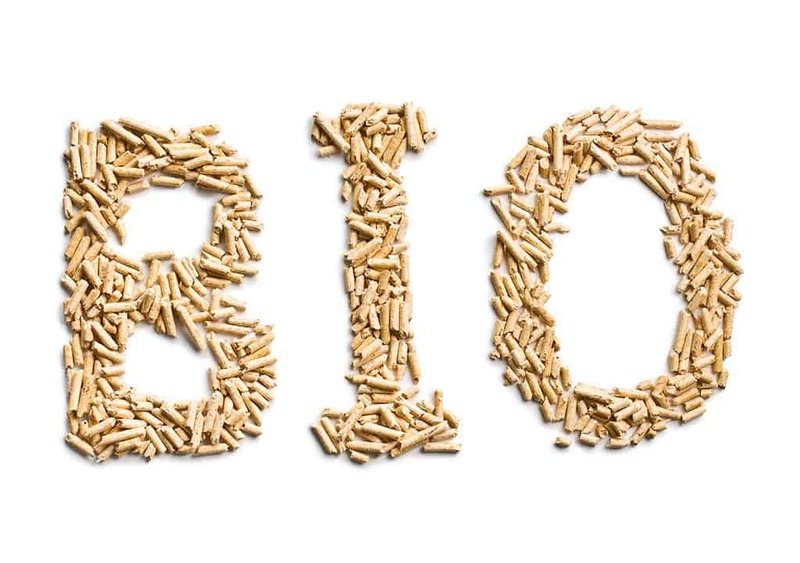 The Biomass Suppliers List includes details on how you can satisfy the new standards of guidance and authorised providers. The government is encouraging all participants to begin sourcing their wood fuel suppliers from the listed companies. The best way to comply with the forestry standards. On the Biomass Suppliers List website use a search facility to find a point of supply that guarantees a sustainable wood sourcing and environmentally friendly company in your region. Keep in mind that being just listed is not a guarantee of the best wood fuel quality. The providers registered on the gov website are simply approved to have fulfilled with the sustainability standards. 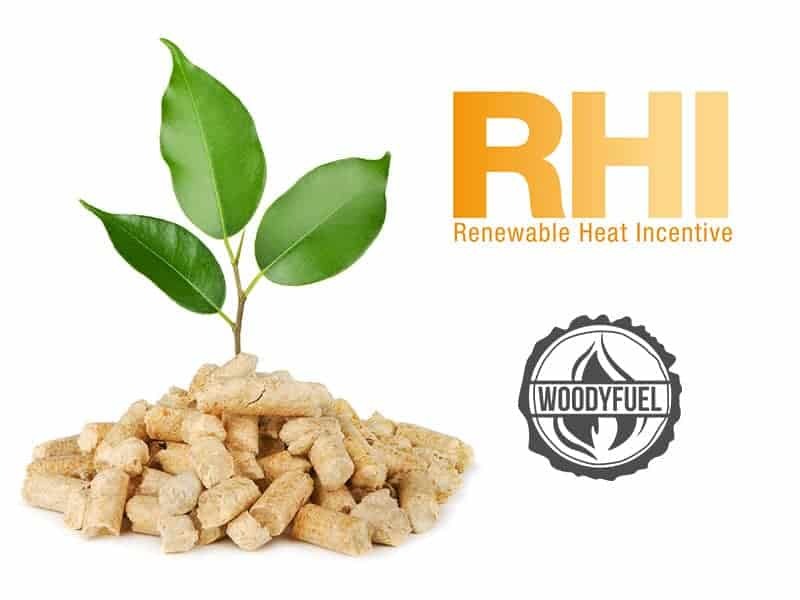 It is worth noting that the RHI norms are different in the instances where the biomass is self-supplied and also varies between domestic and commercial use. To maintain Renewable Heat Incentive (RHI) obligations, participants should demonstrate that their fuel satisfies the RHI sustainability standards of greenhouse gas emissions and property standards. 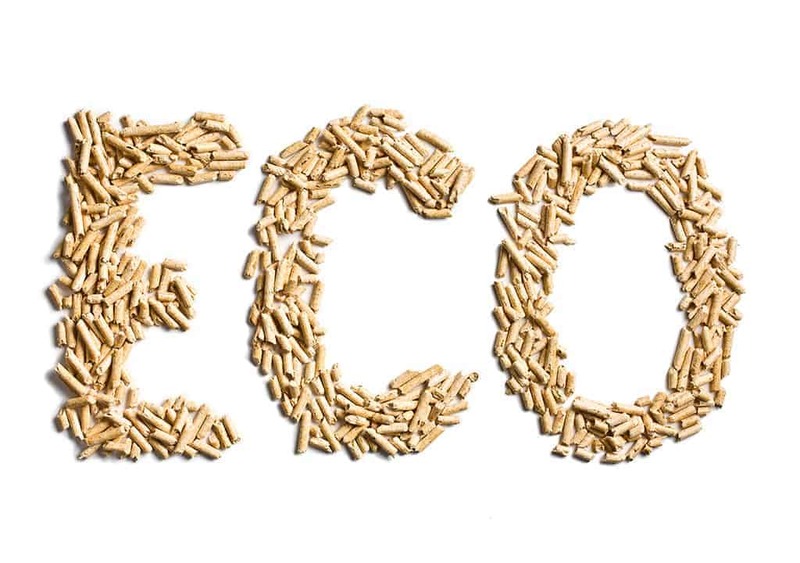 Providers must demonstrate that the greenhouse gas emissions generated during farming, processing and transportation of the biomass fuel are 60% lower than the EU fossil fuel typical for heating (when utilised in a boiler that achieves a mean of 70% seasonal efficiency). The emissions limitation is ≤34.8gram CO2 per MJ. This figure is calculated with the entire life cycle evaluation methodology set from the European Commission’s 2010 report. To figure their greenhouse gas emissions, providers need to use the easy calculator inside the Biomass Suppliers List application procedure. They can also use broader B2C2 calculator. Information supplied through the application process will ascertain which calculator has to be used. Manufacturers, Dealers and Producer-Traders of virgin or virgin/waste mix woodfuel are also needed to demonstrate compliance with all the property criteria requirements. Biomass Supplier List affirms that the timber was legally felled and the woodland was managed. Complete details about the Land Criteria demands are available in our advice document under the Records and Information tab. FSC certificates have to be stored in your name, or you should be a recorded group member/website around the FSC database. 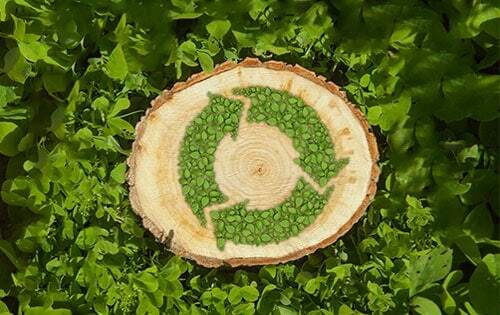 PEFC certificates have to be stored in your name or you ought to be recorded as a participant at Group Certification FM about the PEFC database. SBP certificates have to be stored in your name, or you should be a recorded group member/website around the SBP database. 1. Felling permit and woodland management strategy – this is really for providers who have 100 percent of the fuel covered by a felling licence along with also a UK Forestry Standard compliant woodland management program. 100 percent of the raw materials used should have been mined in the united kingdom. 2. Risk Based Regional Assessment (RBRA) – this can be for providers sourcing 100 percent of the fuel from inside the UK but who don’t own a felling permit and woodland management program for 100 percent of the fuel. An RBRA is a statement of substances purchased within the united kingdom for the prior calendar year. The UK RBRA template could be downloaded from the Records and Data tab. 3. Bespoke Risk Based Regional Assessment (RBRA) – ideal for providers sourcing any or all of their fuel from beyond the United Kingdom and can’t offer Category A proof. Additional details on this option are available in BSL guidance document below the Records and Information tab.